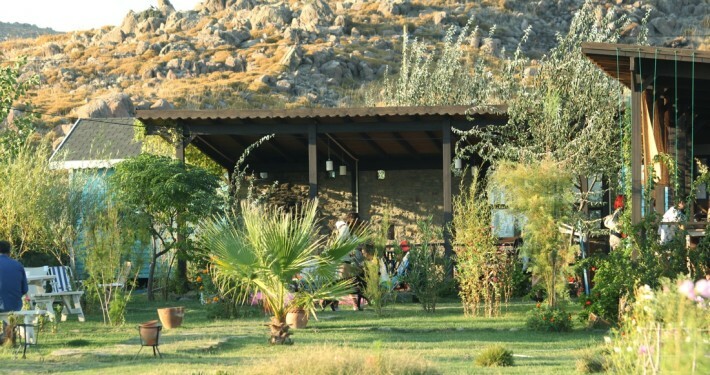 Accommodation in Gokceada island – best rates, best locations. Complex of wooden bungalows right on the beach. 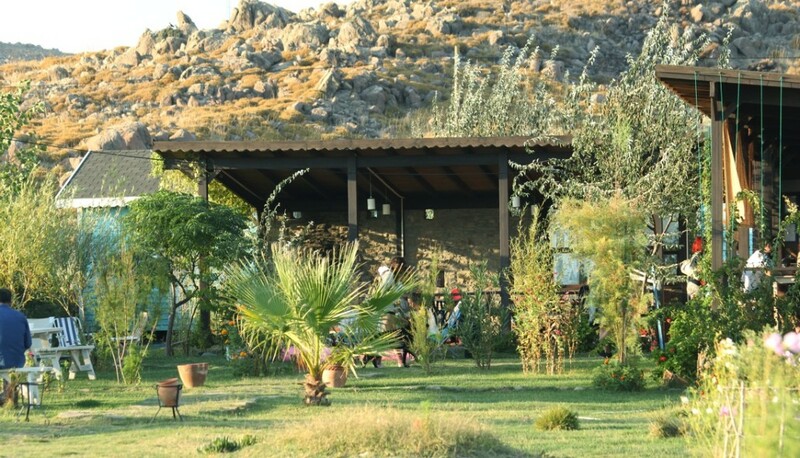 Our complex of 8 nice wooden bungalows with a balcony are nested in a beautiful garden. There are restaurant, cafe, beach with sun beds and umbrellas, parking and wi-fi access. The accommodation is with breakfast, the guests can use sun bed and umbrella on the beach for free. The restaurant offers European and Turkish cuisine – great variate of salads and appetizers (the Turkish mezeler), different meals with meat, as well as vegetarian meals, grill, fish, pasta, the famous Turkish Gozleme and Sigara burek as well as good choice of deserts. The reservations will be confirmed with deposit of 30 % of the total amount. Please note that the refund amounts will exclude all bank charges. 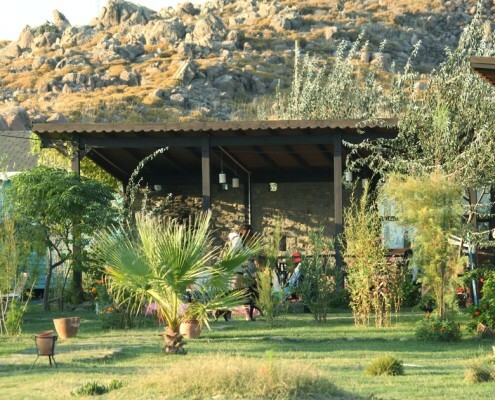 Please consider that for the period 31 May – 07 June and 09 – 17 August we have limited availability for accommodation and the prices are different due to high demand during the biggest holidays in Turkey. Check our great package deals for windsurf and kitesurf .